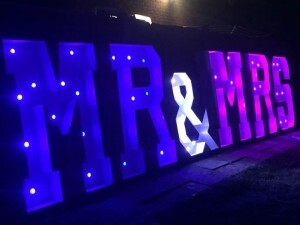 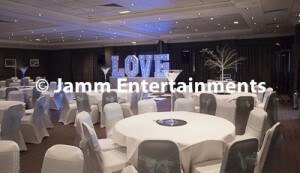 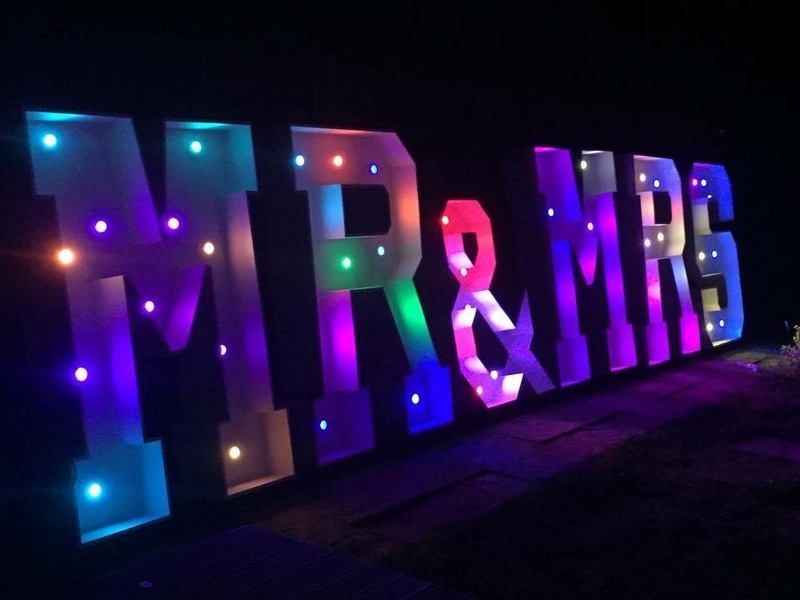 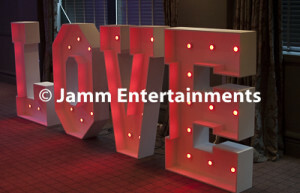 Here at Jamm Entertainments we also hire a number of wedding venue enhancements to bring that extra touch of class to your special day. 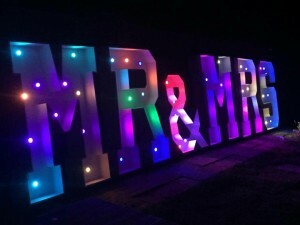 Brings a real ” Wow” choose from 16 colours of illumination. We also have Mr & Mrs for that Just Married Statement! Prices & Booking Form Here!